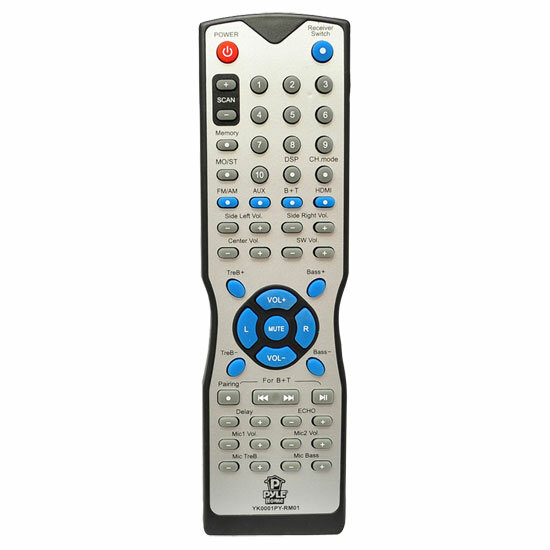 The Pyle Home PT588AB is equipped with 5.1 channels of audio output for rich, enveloping sound during movies, television, sports events, and your favourite video games. Share an equal visual experience when you connect your high definition or 3-D TV to this home receiver. 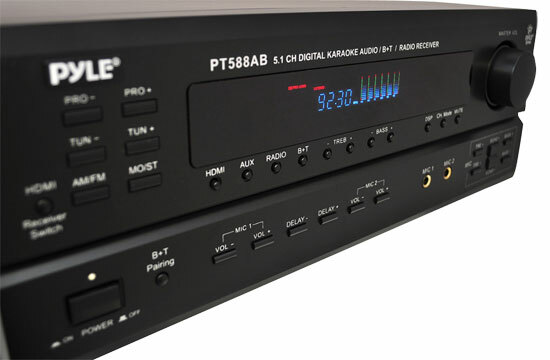 Upgrade your entertainment system and do more with the PT588AB. 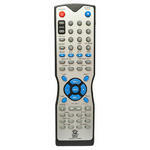 High-Tech Capabilities: This unit is built with cutting edge-technology to meet any of your entertainment needs. Four HDMI outputs and 3-D pass-through technology makes this receiver ready for just about any modern device, and it offers three total microphone jacks: two located conveniently on the face of the unit and one rear jack. 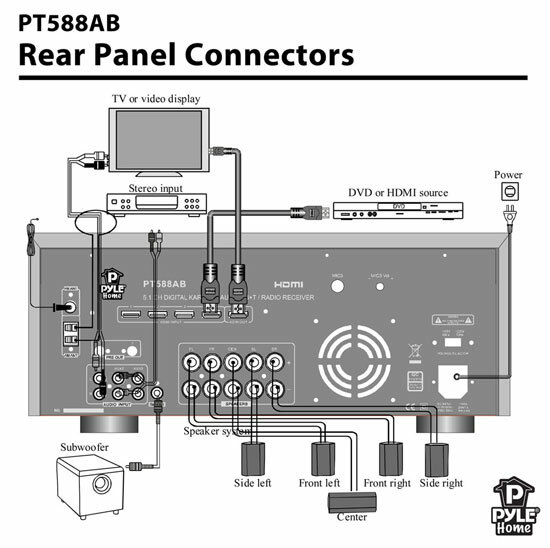 Pre-out connectors allow you to connect an external amplifier to power speakers in your home theatre system, along with a subwoofer output to add some bass. Connect your video game systems like your PlayStation and Xbox, or plug in CD players, recorders, and tape decks - not to mention your surround sound speakers. Experience 3-D TV: The receiver can be programmed so it doesn't affect 3-D Blu-ray video quality and simply passes it through to the video display. This unit will ensure your 3-D experience will keep you on the edge of your seat. Perfect for the Party Kick-start the fun and do some karaoke. Use the microphone inputs with treble, bass, delay, and echo controls to sing over your music and get the party started. Customize and Control: The control centre on the face of this home receiver allows you to do everything from switch between your different HDMI connections and inputs, to Bluetooth pairing, manage and adjust your microphones, set and search through radio stations and, of course, the ability to tailor your own listening experience with treble and bass controls. 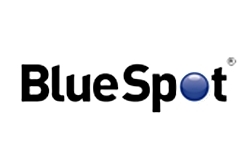 Bluetooth-Capable: Enjoy wireless and hassle-free entertainment when you connect your MP3 player or smart phone to the built-in Bluetooth audio receiver. Instantly stream your music from libraries and services like Pandora, Slacker Radio, or iTunes. Built-in Safety: Over current, short circuit, and over voltage circuitry protects your equipment from electrical damage.